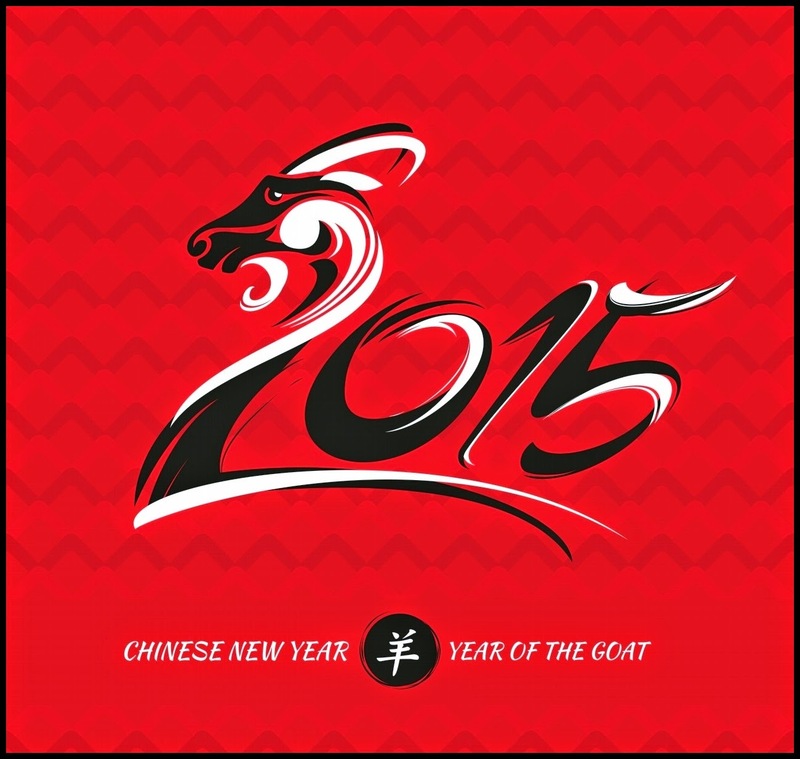 Year of the goat is started! So who was born in the year of the goat, can expect a really good year! ^.^ I was born in the year of the pig, so I have to wait a few years the really good year for me. (: I hope everyone will be very happy, lucky and good year!